We recently learned scammers have been using fake caller IDs to make it appear that calls are coming from a Banner Bank branch and are asking for personal information such as social security numbers and banking account information. Be aware that scammers may use tactics like this or other methods like email, text message or voice message in an attempt to steal your financial information. Your bank will never ask for this information by phone, email or text and you should never provide it. Report any suspicious activity to your bank or financial institution and to the Federal Trade Commission (FTC). At Banner Bank, our first priority is protecting your identity and personal information. You can feel confident using our banking services with Banner Bank's comprehensive security protection. If you have received an email, text message or phone call that you want to make sure is from Banner Bank, ask us. We're happy to help. And remember - Banner Bank will never ask you to provide personal financial information over the phone, by email or text message. Banner Bank is committed to protecting your personal information. We've created a variety of important security tips to help you protect your personal and business financial information. To protect yourself against email and online fraud, be very alert to unsolicited emails you receive from companies you don't know or do business with. Identity theft happens when someone obtains your personal information, such as name, date of birth, social security number or mother's maiden name to commit fraud or other crimes. Read tips on how to protect yourself and report crimes. One of the first times you access your accounts online, we’ll ask you to choose and answer three (3) personal verification questions. High tech thieves are out there. Fraud happens on the phone, online, in the mail, even at the ATM. Criminals are hard at work trying to hijack your identity and steal your money. Cellphones and tablets make life easier — unless they fall into the wrong hands. You wouldn't leave your wallet lying around in a public place, right? Businesses and consumers both need to be aware of the computer-related crimes affecting them. 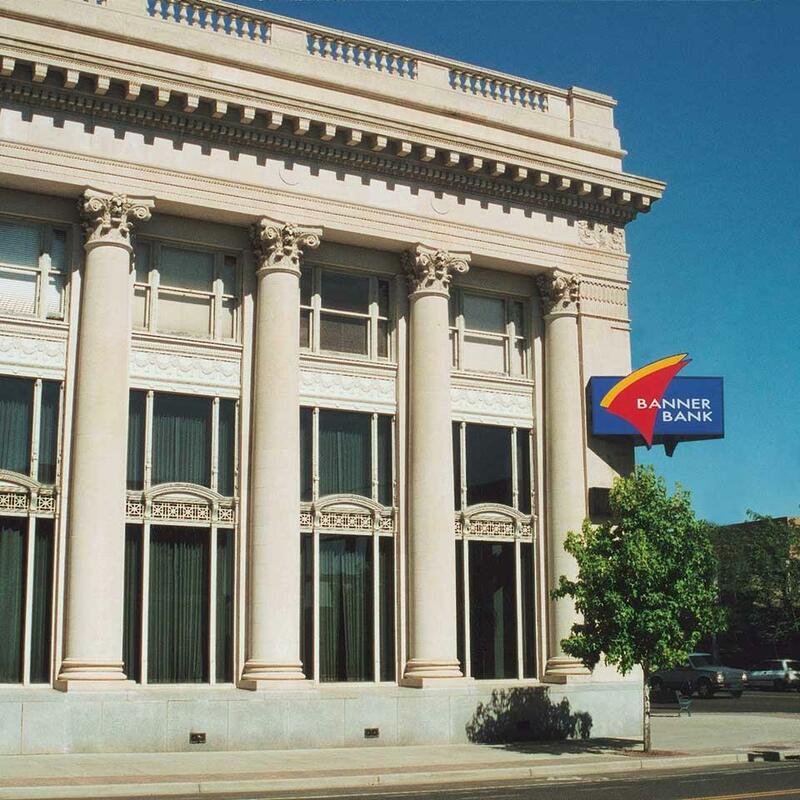 Recently there have been payment processing security breaches that impacted some of Banner Bank’s debit and credit cardholders. After careful review, Banner Bank decided to replace debit and credit cards which were possibly affected.